Big data and data analytics are on everyone's lips these days, but what's the difference? And how to get started taking advantage of your data? 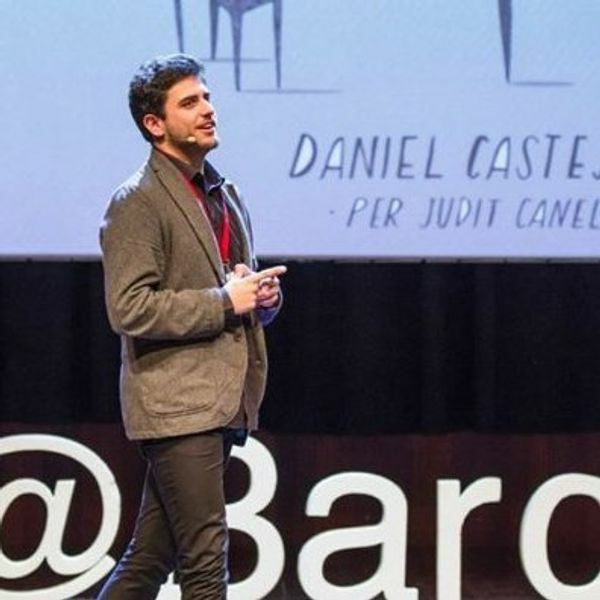 Data expert from Ubiqum, Daniel Castejón will solve all existential doubts around the world of data analysis. - What is the difference between Data Analytics and Big Data? - What is Data Mining? - Is it a fashion or is it really the future? - How do I become a Data Manager? So join us for a good discussion and some cold La Bravas!